HAVERHILL, MASSACHUSETTS, UNITED STATES, April 5, 2019 /EINPresswire.com/ — When our loves ones pass on we are left feeling unbearable grief so overwhelming it can be debilitating to our health and well-being. There were things we never got to say and unresolved hurt and pain. We seek answers about life on the other side and seek someone that could help us find much needed comfort and answers. 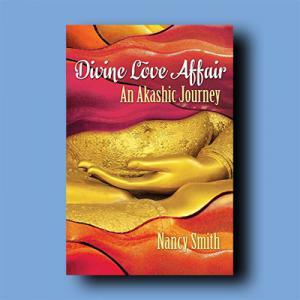 Nancy is an Akashic Medium, Spirit Artist, Teacher, founder of Angelscapes and author of Divine Love Affair an Akashic Journey. Since Nancy was a young child, she always had a sense of a divine presence. As she got older, it became more pervasive till she began connecting with angels. 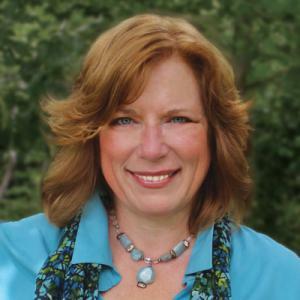 Nancy began working with more soul levels through Shamanic studies. This perpetuated her understanding a more profound spiritual aspect of life inner healing and connecting to your soul. Her life’s purpose is to help other people learn how and that’s the essence of her powerful work. To open the door that gives people guidance to live a more truthful, meaningful life. Further uplifting is the fact that our beloved pets and animals are also on the other side and Nancy can help us connect to our furry friends. According to Nancy, our journey on this earth is about soul development. Passion, love, forgiveness are critical. Having difficulties affords us the opportunity to gain personal growth. As a medium Nancy’s keen ability to connect to the other side is remarkable. CUTV News Radio will feature Nancy Smith in interviews with Jim Masters on Friday April 5th at 12 P.M. EST.